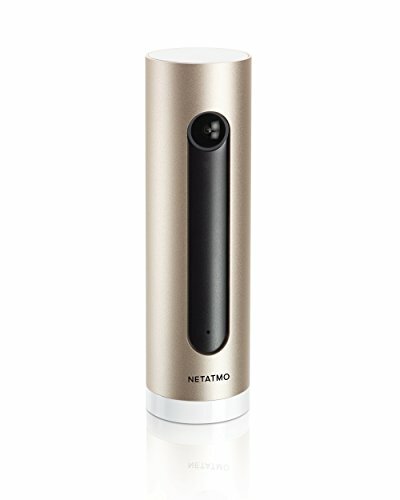 Welcome is a new-generation smart indoor security camera. 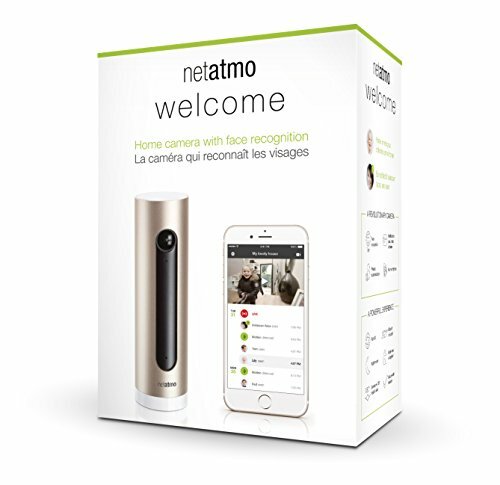 Unlike the usual motion alerts which require you to waste time watching footage, Welcome sends an immediate alert if an intruder has been detected in your home, complete with a picture of the person's face and a video recording. 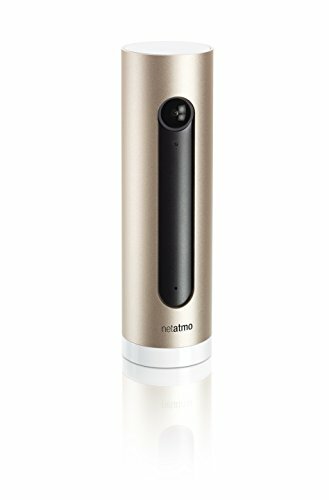 The camera uses facial recognition technology to help you look after your children or elderly parents, sending their name to your smartphone to let you know they are well. You can also use the app to disable video recording and notifications for familiar faces. When Welcome hears an alarm, whether it be a smoke alarm, CO alarm, security alarm or the Siren, it will send a notification and record a video. 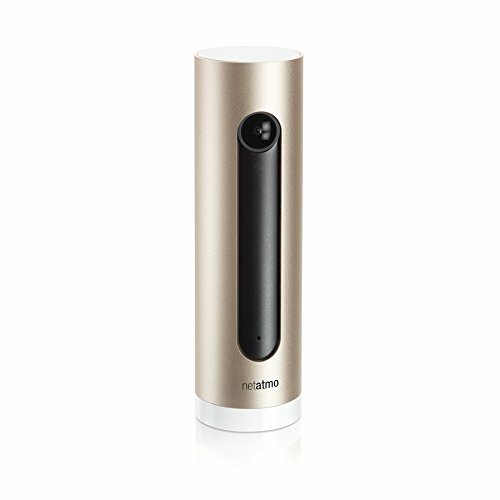 Welcome's setup is quick and easy: place the camera facing your entrance, plug it in and download the app to connect it to your home Wi-Fi network. Identify your loved ones with a simple click. That's it. 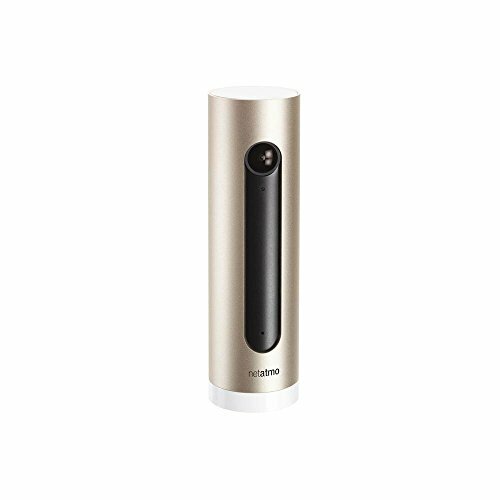 Your home is now protected against break-ins!